As a small business owner selling handcrafted products on Etsy, you're likely an expert in what you do: crafting and selling. Knowing that, customer service may not be your forte. On Etsy, the craft platform famous for a personal touch, excellent customer service is essential to success. We go over why below and follow up with lessons on how to deliver exceptional Etsy-specific customer service. On Etsy, customer service plays a role in your store's search rankings. The better your customer service reviews, the higher you rank in customer searches and the more likely you are to earn customer business. It's all about the customer! Etsy knows this and includes a customer-centric approach a one of its core values. 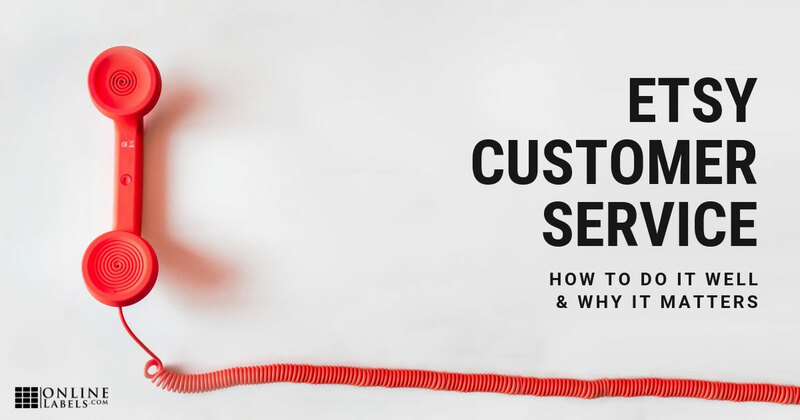 How does customer service affect search rankings? Etsy gives each shop a customer and market experience score: "Getting great reviews, having complete shop policies, and adding an About section positively impact your search ranking, while recent cases opened against your shop and intellectual property infringement issues can hurt your search ranking." Let's break down how to maximize positive impacts and minimize negative impacts to your score with exceptional customer service. 1. Provide detailed product descriptions. Customers hate big surprises. This is a recurring theme in customer service, which is why accurate expectations should be set from the get-go -- especially when it comes to what a customer is purchasing. Make sure that customers know exactly what it is they're spending their hard-earned money on. Provide plenty of high-quality product photos from various angles and write detailed descriptions that portray facts such as size, weight, color, and utility. 2. Provide clear and realistic shop policies. Etsy specifically adds “completed shop policies” to their search algorithm because policies create clear expectations. Customers deserve to know what to expect at all times. The more information and clarity you can provide, the happier your customers will be. Policies can include standard processing time to create products, shipping times, taxes, refunds, and more. You can expect customers to have similar questions over time. Rather than answer each question as a one-off, add repeat questions and answers to your FAQs. A good rule of thumb is to add the question if it's been asked more than twice. Customers certainly don't want to have to reach out about basic questions, and 81% of customers would prefer to self-service their issues. Communicating well is what great customer service is all about. However, good communication is an art that takes years of practice. Above all else, focus first on communicating positively and honestly. Communicating positively means maintaining a positive tone, using positive language, and directing conversations toward what you can do and deliver, rather than what you can't. Maintain a positive tone by keeping your conversations sweet, respectful, and happy. Use the rule of please and thank you by including at least one please and one thank you in every conversation. It also helps to write like you talk, including exclamation marks, smiley faces, and colloquial sayings like “awesome!” Help Scout, an industry leader in customer support, recently discussed research that shows using exclamation marks and emoticons leads readers to perceive the author as more friendly and competent. While positivity sets the direction for great customer interactions, honesty is the foundation. No matter what happens, customers want to be informed and respected. If there's been a change and your product will not, in fact, arrive for your customer's wedding anniversary, they need to know immediately so they can engage plan B. If you messed up, step up and take ownership. Move the conversation forward to how you're going to make it right and make it better. Your integrity will speak volumes. Additionally, customers can only file Etsy cases against you if they haven't heard back or if they were unable to resolve their issue with you. 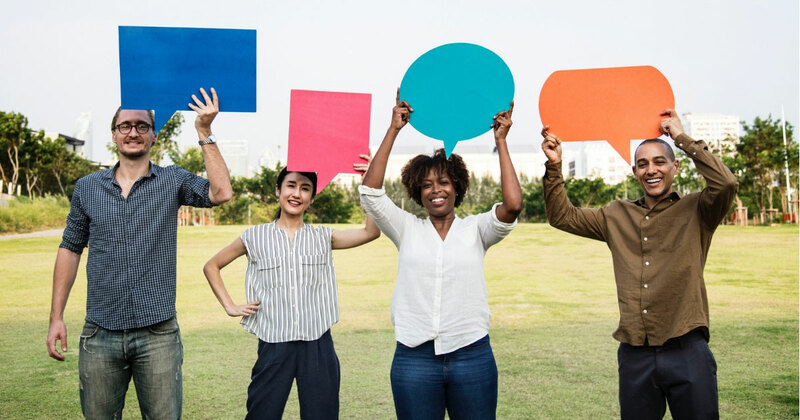 Communicating positively and honestly with your customer should prevent them from needing to escalate their issues to a case, which will prevent your customer and marketing experience score from being negatively impacted. 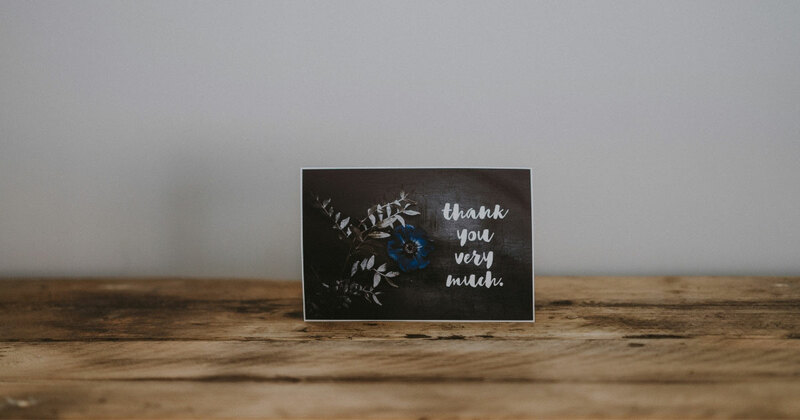 There are all sorts of ways to create wow moments for your customers, and Etsy gives you plenty of opportunities to delight. Customer service can easily become one of your favorite parts of selling. Remember to have fun, be creative, and love your customers! 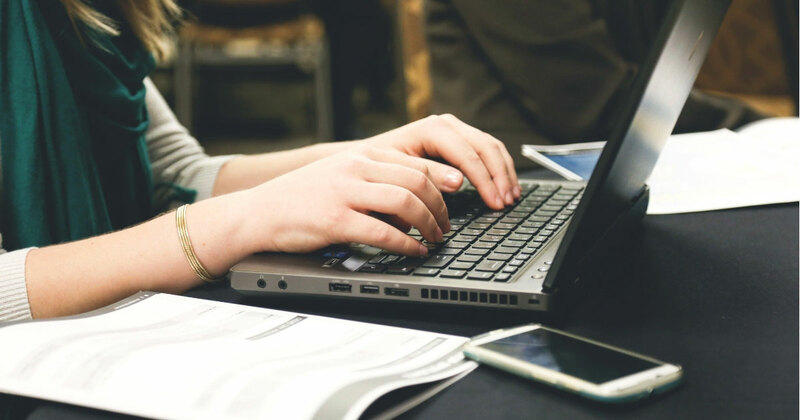 Learn to write catchy marketing copy and set your small business apart from the competition. Should you give away marketing stickers? Marketing stickers are a great way to grow brand advocacy and give customers something to treasure! Utilizing a professional mentor can be key to the success of your small business. Find out if it's right for you and how to find one. "Online Labels knocks it out of the park every time. Items I order are always in stock, always ship as expected and the quality for the price is amazing!!!"